FREE Sample Of Zing Sweetener! You are here: Home / FREEbies / FREE Sample Of Zing Sweetener! 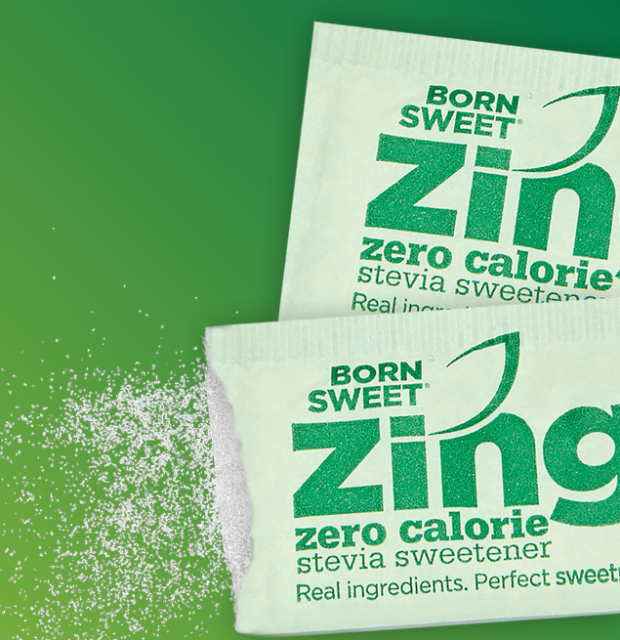 Fill out this online form to get a FREE sample of Zing Sweetener! Experience the moment you find a perfect sweetness without a funny aftertaste, and zero calories! Fill out the form above and you’ll receive a FREE sample and a $1.50 coupon!